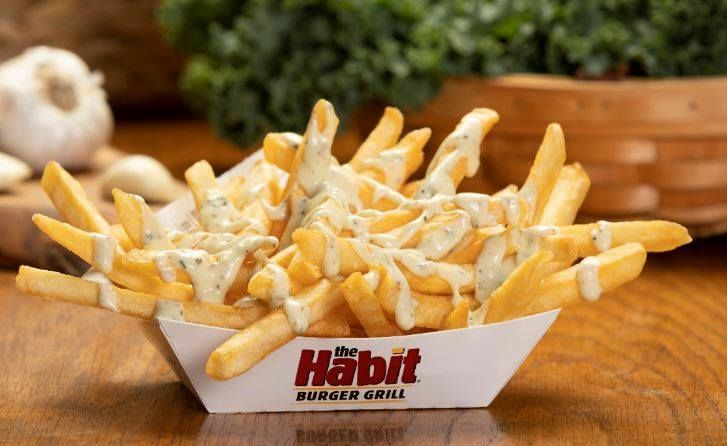 While Garlic Fries are already one of The Habit Burger Grill's most popular dishes, now the chain is taking things to the next level with the addition of Garlic Herb Fries. 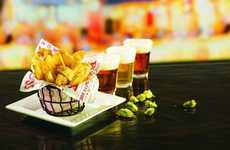 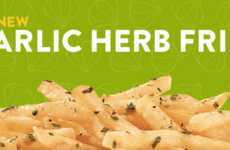 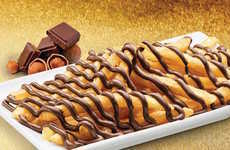 The Habit's new Garlic Herb Fries put a tasty twist on a classic dish. 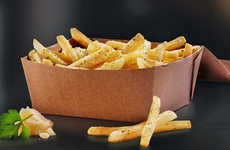 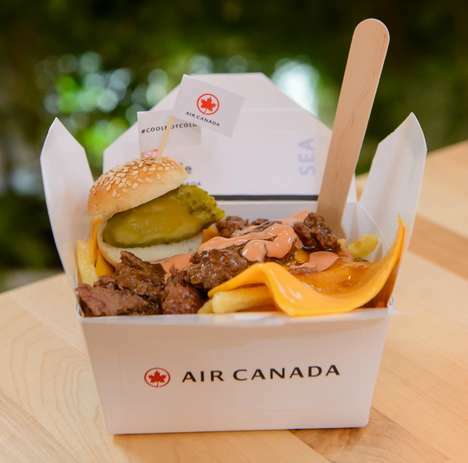 The base of the dish is a bed of the chain's fresh-made French fries. 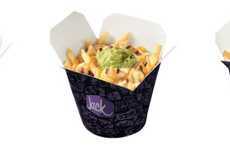 The fries are then sprinkled with garlic seasoning and doused in a creamy, house-made buttermilk garlic herb sauce. 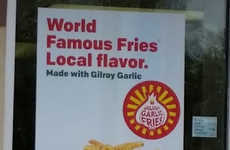 The deliciously garlicky new dish is here just in time to celebrate National Garlic Month and National Garlic Day on April 10th. 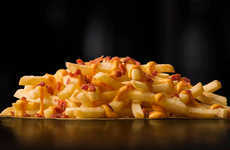 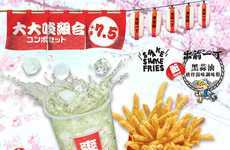 With garlic fires gracing the menu of other fast food chains such as McDonald's, Jack in the Box, and now The Habit, it's clear that garlic is becoming a popular seasoning for French fries. 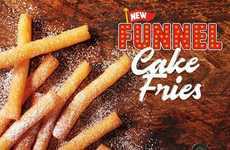 Image Credits: The Habit Burger Grill.